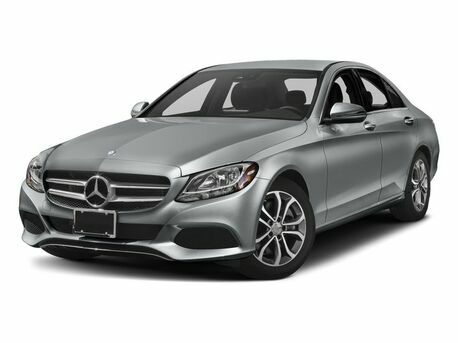 Fill out this form to request your FREE price quote. 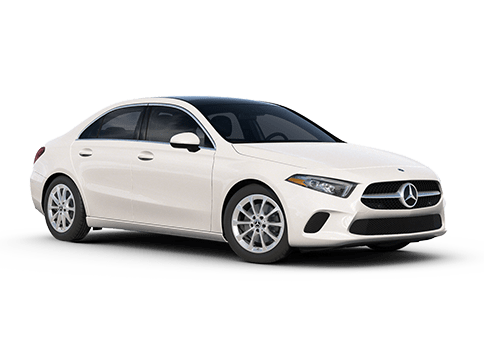 *Required Field. 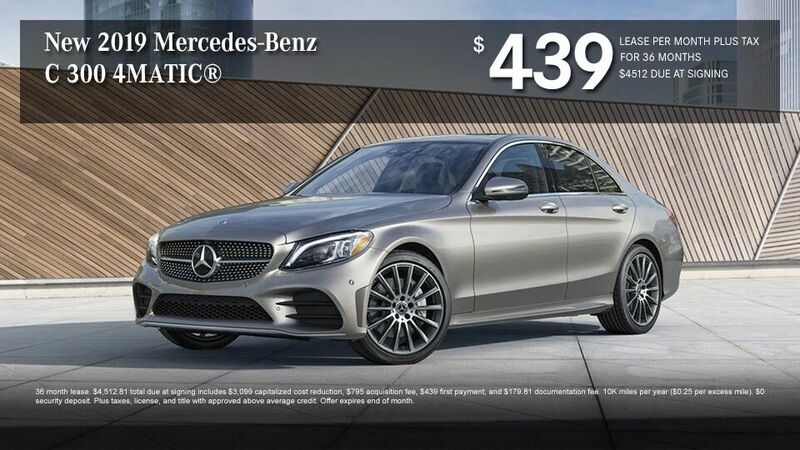 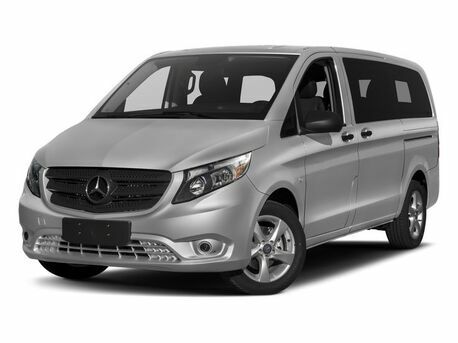 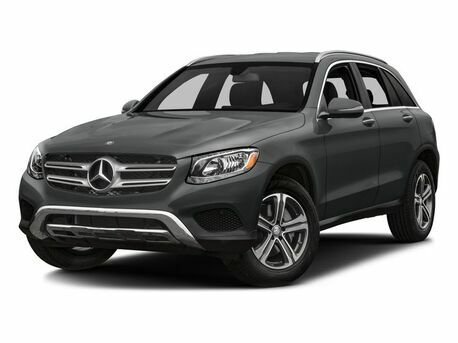 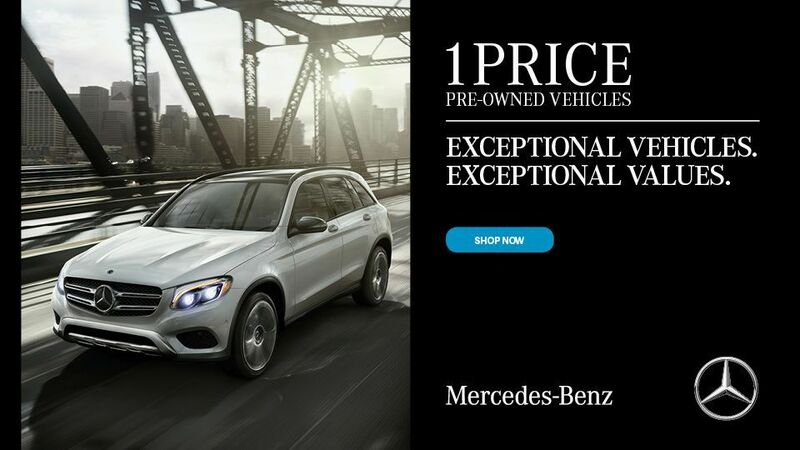 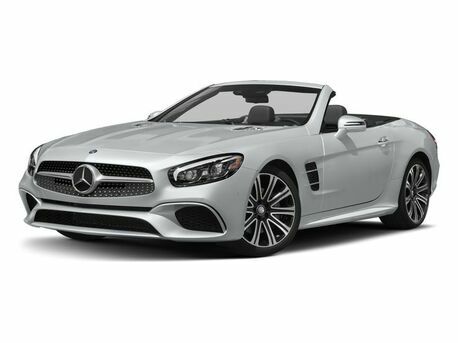 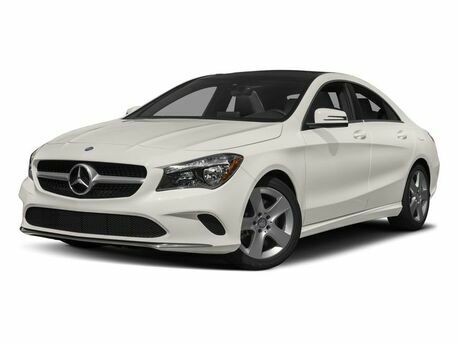 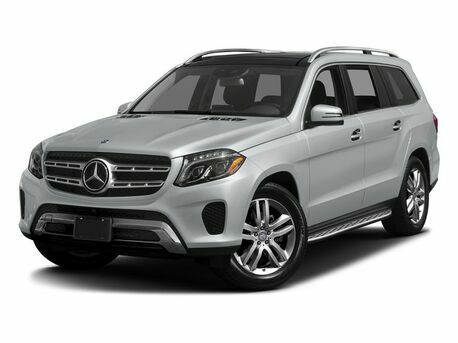 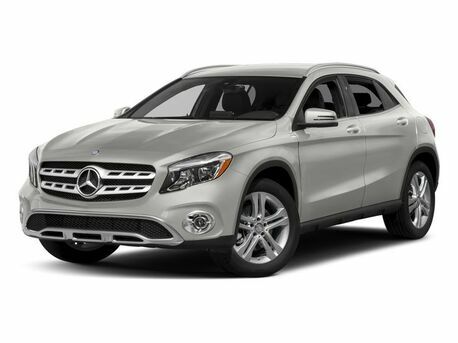 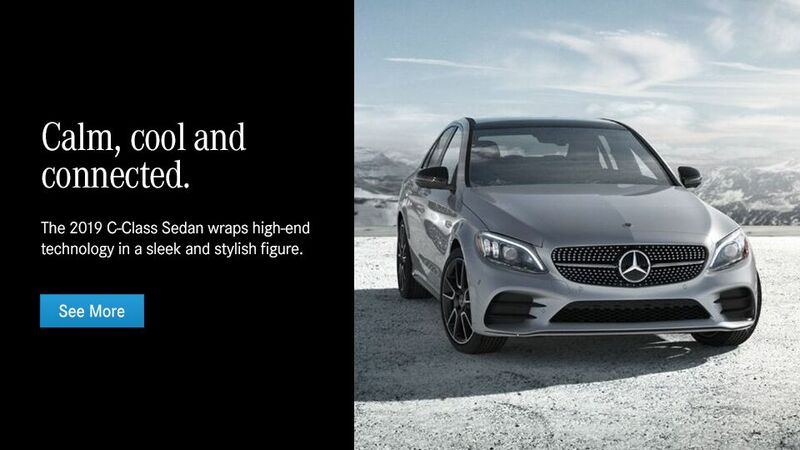 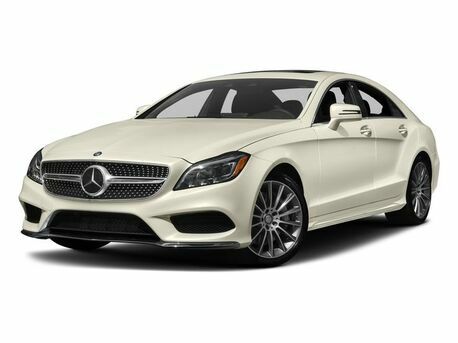 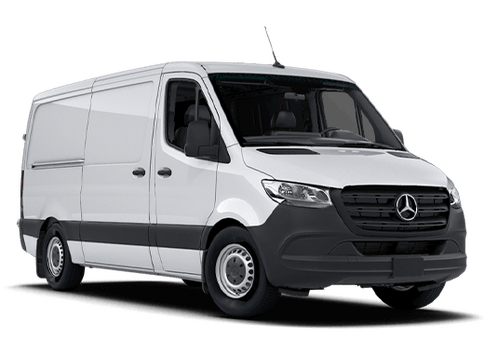 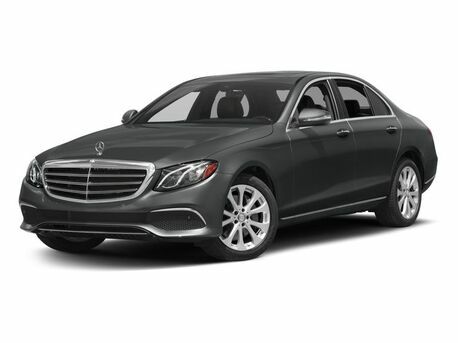 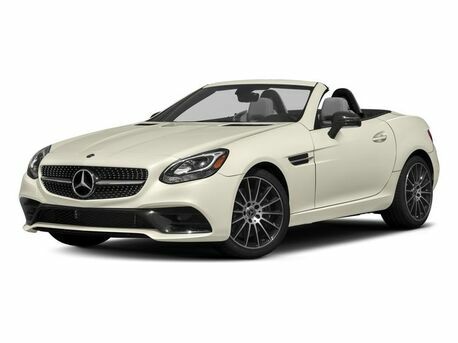 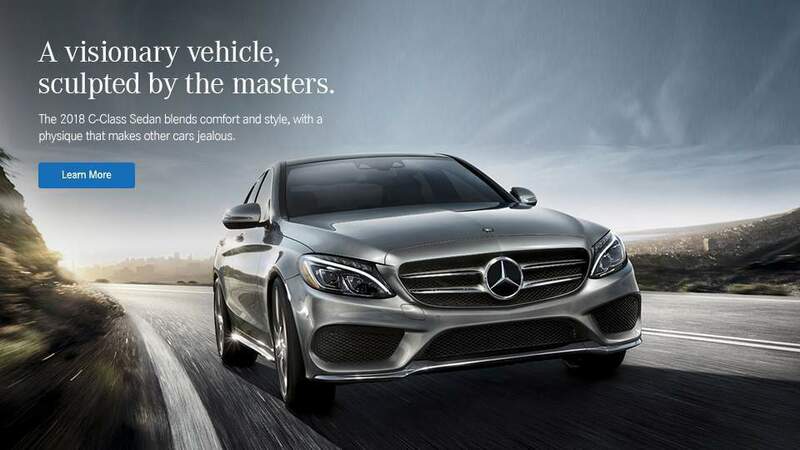 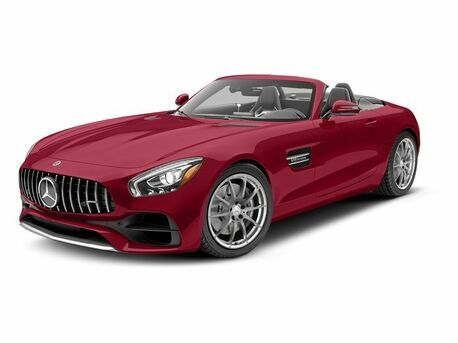 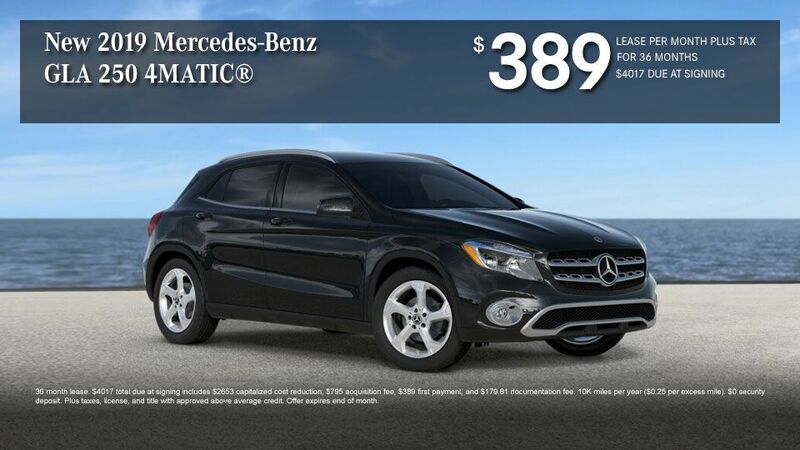 Mercedes-Benz of Naperville located in Naperville, IL is your local Naperville Mercedes-Benz when it comes to the purchase or lease of a New Mercedes-Benz, or Used Vehicle in Naperville and the surrounding area. 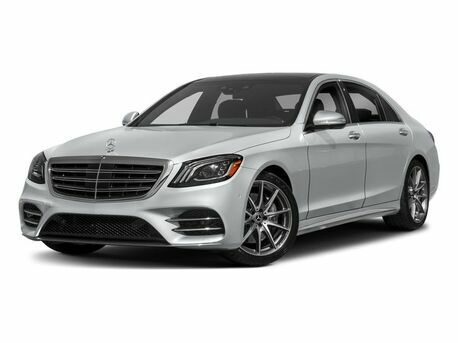 Mercedes-Benz of Naperville is committed to Customer Service on all Mercedes-Benz vehicles, and our Mercedes-Benz Service Department is here to help you.